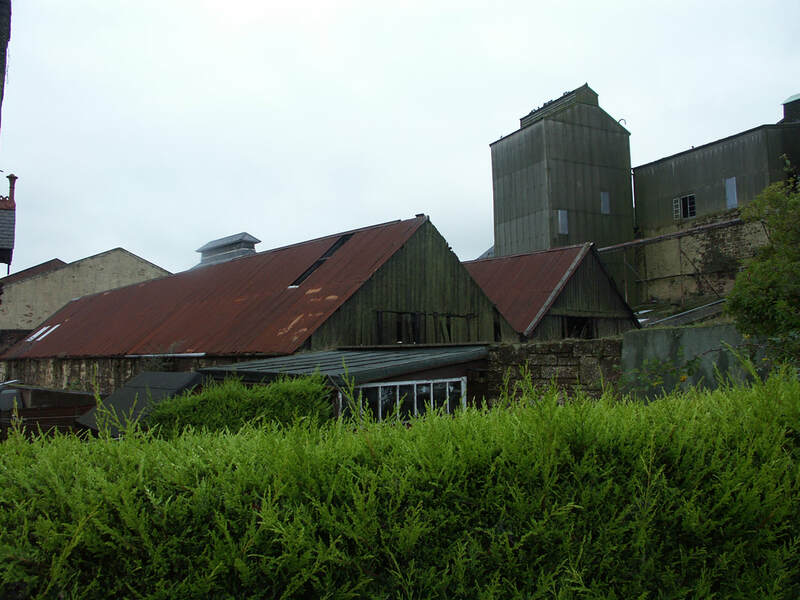 Lochside simply refers to the distillery being beside a small loch - long since dried up. Oddly the nearest distillery to Lochside was Hillside aka Glen Esk. Montrose - I've seen two conflicting origins for the name "Monadh Rois" meaning 'moor cape' according to Wikipedia and Misako Udo; or "moine t'rois" - 'moss on the peninsula' according to Place Names of Scotland. 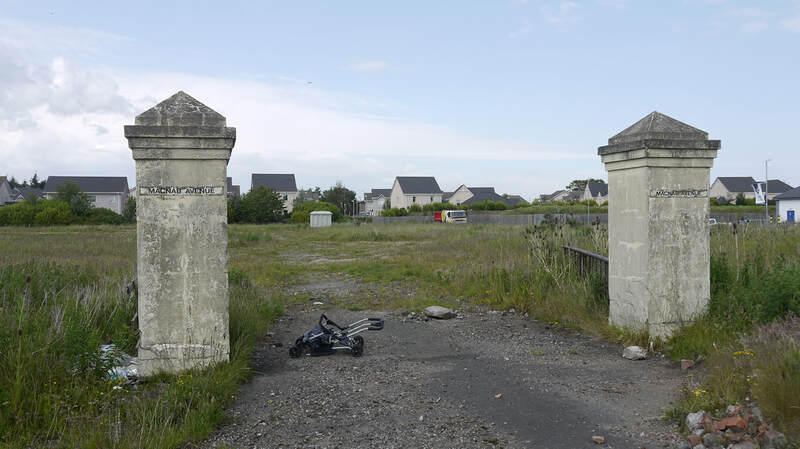 Lochside is closed and demolished. Lochside Distillery started life as Lochside Brewery - as shown on this late 19th century/early 20th century map - the side by side view shows the modern street names Distillery View, MacNab Avenue and Lochside Crescent commemorating the lost distillery. 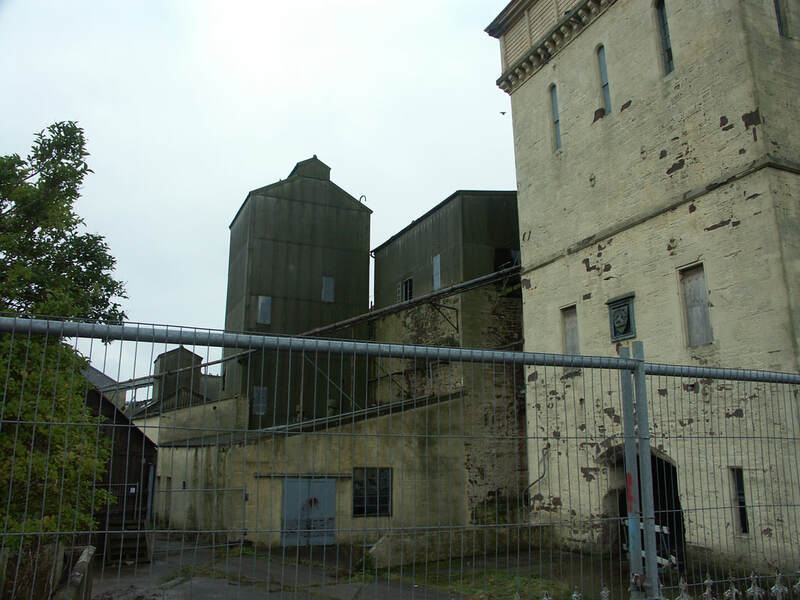 The site is believed to have been used for brewing since the 1760s, and many of the buildings used by the distillery date from the 1890s. The Tower in German Brauhaus style, designed by Charles Doig (of distillery pagoda fame), was a prominent local landmark. 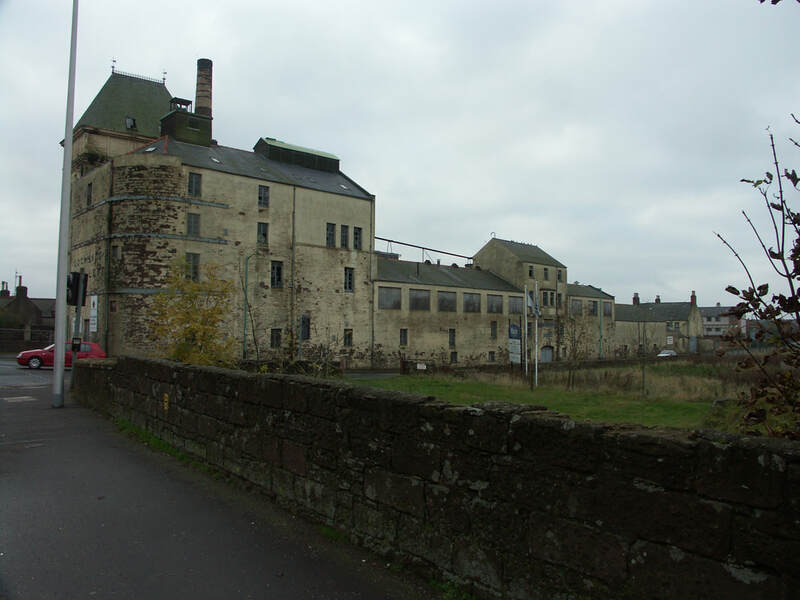 It was latterly owned by Deuchar's and Newcastle Brown was brewed there. 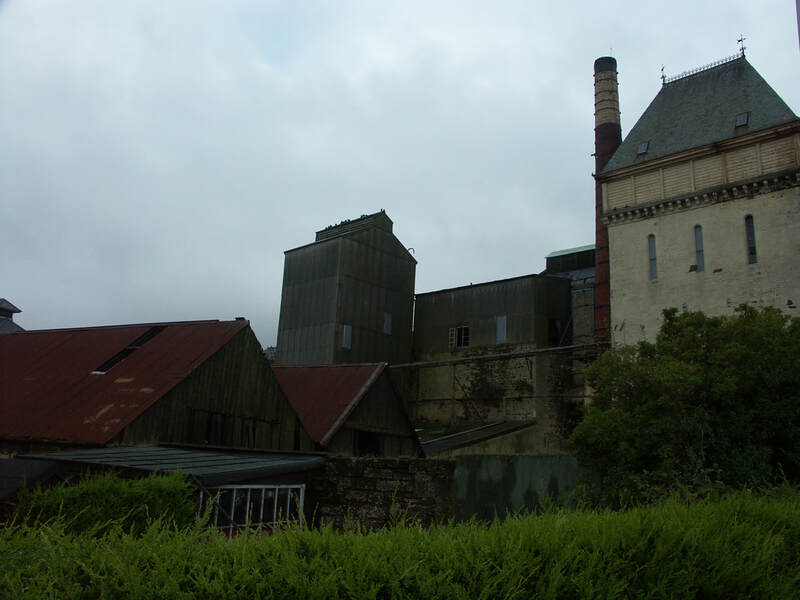 It was converted into a distillery in 1957, by Joseph Hobbs, and firstly a Coffey still was installed, and later 4 pot stills, so Lochside became one of the very few distilleries that have produced both Malt and Grain whisky - until 1970 when the Coffey still was removed. The company was called MacNab Distilleries Ltd, and they produced a Sandy MacNab blend. Hobbs also owned Ben Nevis (which also had a Coffey still at the time); Glenesk, Glenury Royal, Benromach, Glenkinchie and Bruichladdich. After Hobbs' death, his son sold the distillery to Spanish form Destilerias y Crianza to use in their DYC blend - through a series of takeovers the ownership passed to Allied Distillers - who had more distilleries than they needed, so several were sold, in this case for development. Nearest National Rail station is Montrose (MTS). Level access to Platform 1, and lifts to footbridge for platform 2. Live train times. There have also been some independent bottlings, including a Single Blend (grain and malt from Lochside) bottled at 42yo by Scott's Selection - the whiskies were married immediately after distillation - regrettably I only bought a single bottle. Photos on this page were taken by me. Click on photo to enlarge. 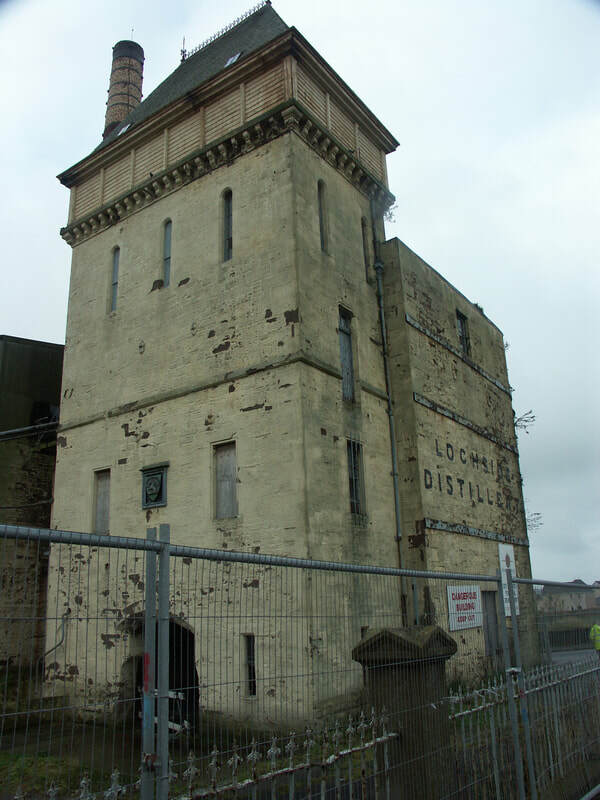 Full size versions of all my photos of Lochside Distillery are available on Flickr.